Essen was a byword for industrial pollution. Now it has been named European Green Capital. Here's the German city's secret for an environmental revolution. At the time of German reunification, two-thirds of Essen's sewage drained into the Emscher River. Slaughterhouses and steel mills discharged offal and refuse, and the river was a depository for heavy metals and faeces. 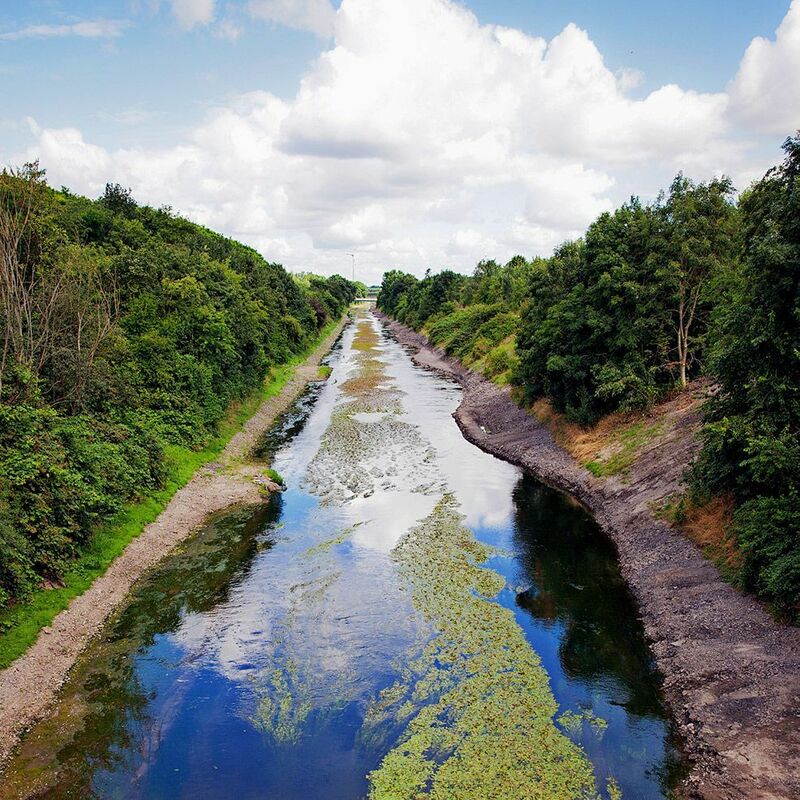 The Emschergenossenschaft, which 19 municipalities and numerous companies founded in 1899 as Germany’s first wastewater management association, drafted an ambitious plan to restore the river to its natural state. It was a big job, but it worked. • 65% of all waste recycled by 2020. 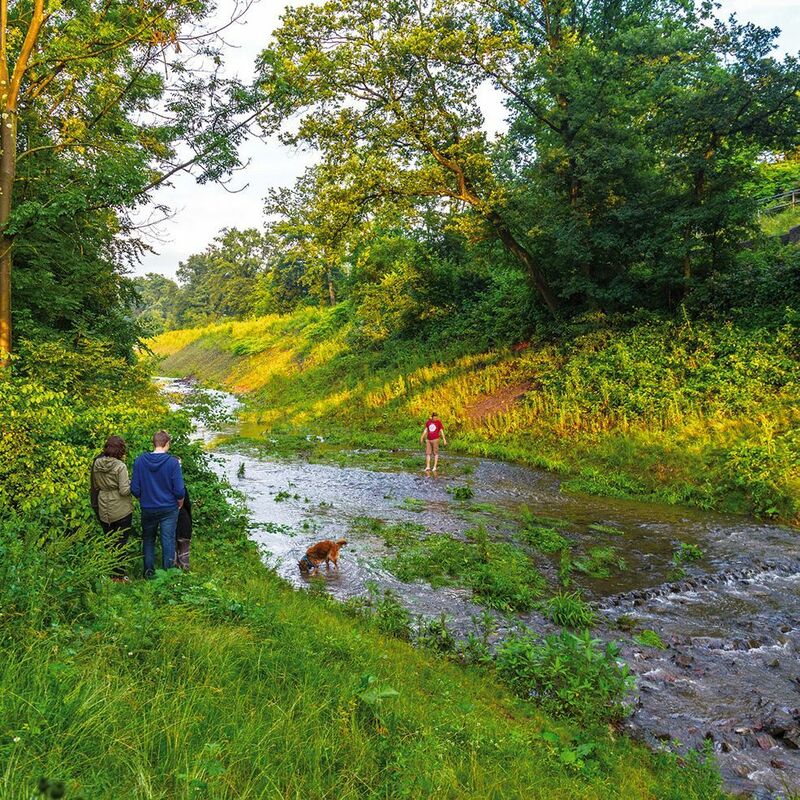 The greening of Essen includes a project to build 400 km of new underground sewers and renaturalise 350 km of river banks. “What is striking about this project is its massive regional scale, its advanced engineering work, its enhanced biodiversity,” says Sebastian Hyzyk, an EIB economist. The cost of the operation is EUR 5.3 billion, of which the EIB is financing around 30%. After two previous loans, the Bank loaned another EUR 450 million in 2017 to continue the project.